Attending a full-day class, will certify you as Access Bars® practitioner. It allows you to gift & receive with other practitioners around the world, as well as starting your own business as a certified practitioner. There are 32 different points on the head that correspond to different areas of your life. Running your Bars (touching these points) is a potent hands on body process that starts a flow of energy and erases years of fixed points of view, judgments, negative feelings and limiting beliefs that may have held you back. My classes take place at my healing space in Blackheath, London. It's about 10 minutes walk from the Blackheath National Rail Station. There are frequent trains from London Charring Cross, Cannon Street and Victoria. Details will be provided once your booking is complete. 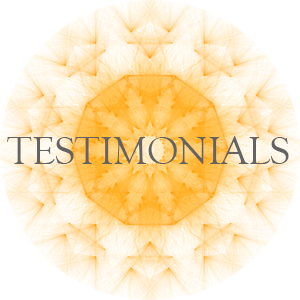 "Her facilitation was thorough and easy to follow. Thank you!" "It was my second class. I could understand more things this time. Thank you." "I'm a massage therapist. I will add Bars to my session menu. Thanks!" *Class Fee is payable in advance by Paypal, major credit or debit card. 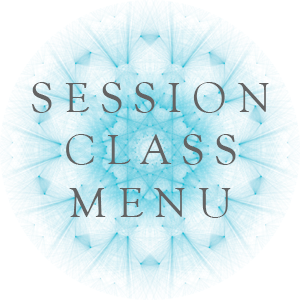 A full-day class (typically 9am-6pm including 1 hour break for lunch) with two Bars sessions to receive and two Bars sessions to gift. Watch the DVD by Gary & Dain that can only be watched in the class. 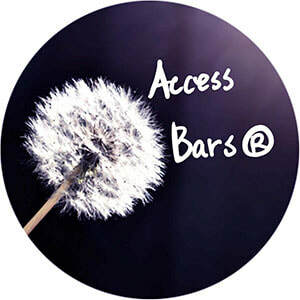 Access Bars® Certificate with your name printed. Please bring your own lunch and mineral water. Supermarkets and cafes are nearby if you wish to buy your lunch. You're welcome to bring your own food to eat at the premise. *No microwave.